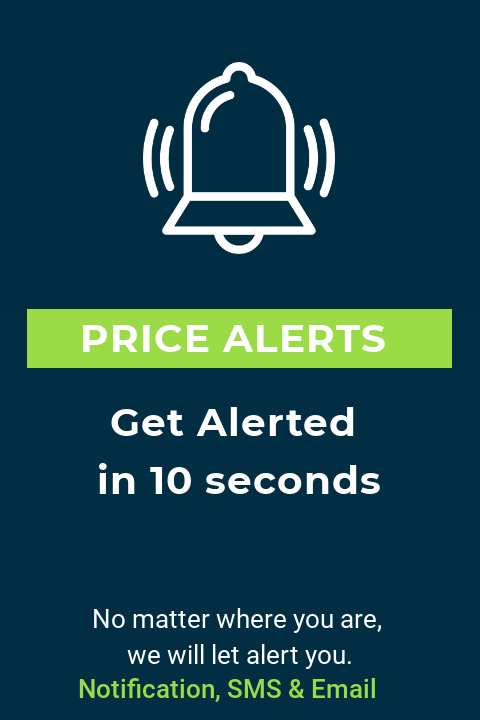 How to set strategy alerts using indicators for instant buy sell signals? How to catch sudden market movements? Can I set recurring alerts forever? Can I set alert on multiple scrips at once? How many alerts triggers do I get in the basic plan?